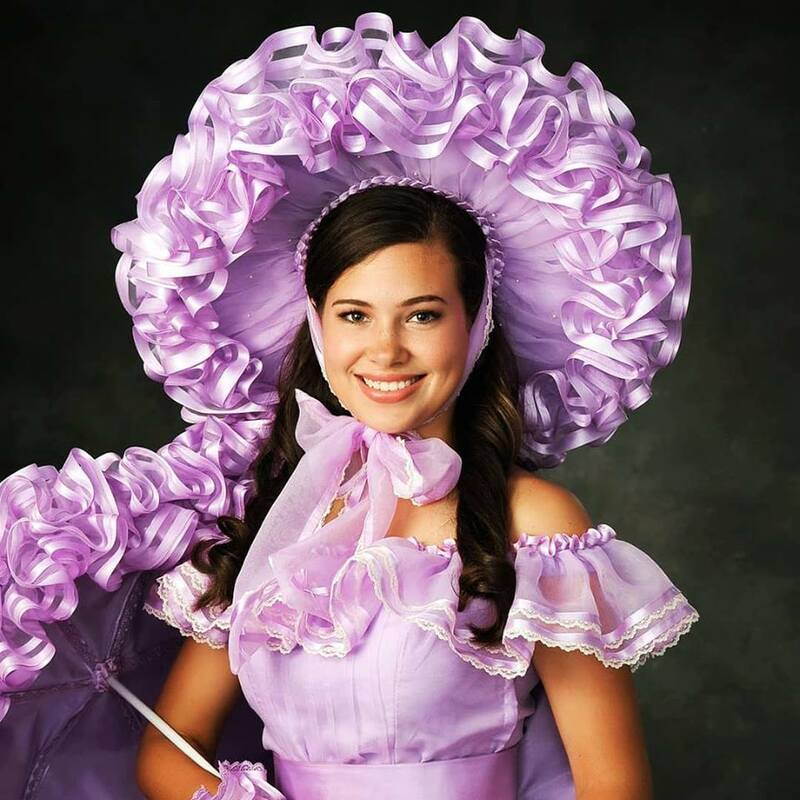 Kaleigh Brannan, daughter of Craig and Shannon Brannan, is a lavender Mobile Azalea Trail Maid at Baker High School. Honors and Awards include: National Honor Society, Rho Kappa History Honor Society, Academic Lettering, UDA All American, and A Honor Roll. Kaleigh currently plans to attend either the University of Southern Mississippi or the University of South Alabama and will major in Biology to become a Perfusionist or Physician Assistant.